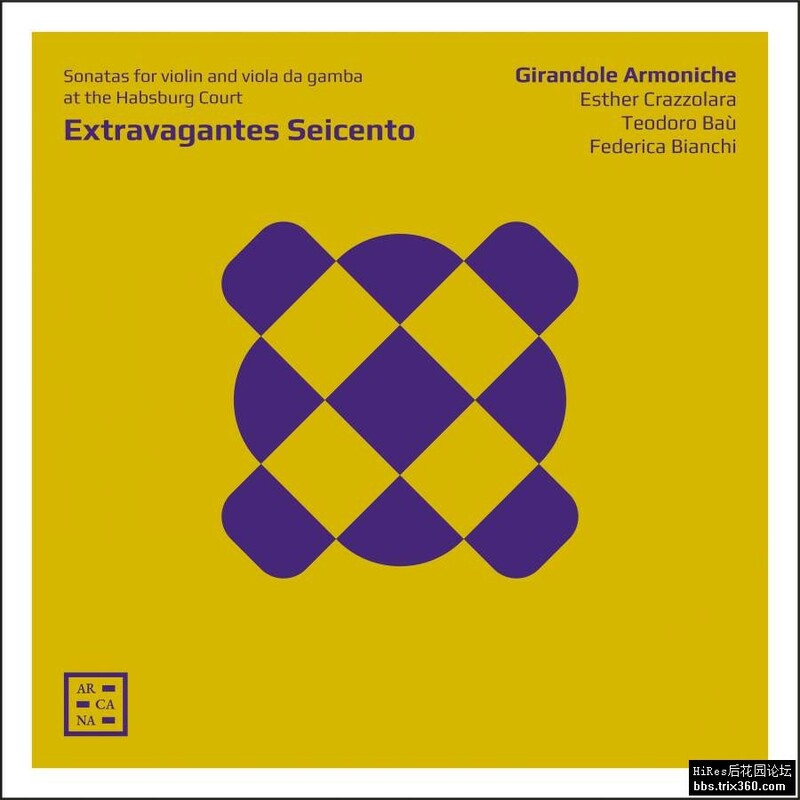 The focus of Extravagantes Seicento is the musical exuberance of a century full of contradictions, and at the same time receptive towards all kinds of novelty. By means of a rich collection of instrumental sonatas for violin, viola da gamba and harpsichord, the recording portrays the peregrine world of composers and instrumentalists who travelled throughout Europe in their search for receptive cultural circles and the degree of financial stability required for the creation of new works. In particular the Habsburg courts of Vienna and Innsbruck attracted artists from Italy and central Europe, becoming hubs for innovation in the visual arts, the theatre and instrumental music.